Positive: Powerful hardware; excellent speakers; good display. Negative: Plastic case; overheats while using. 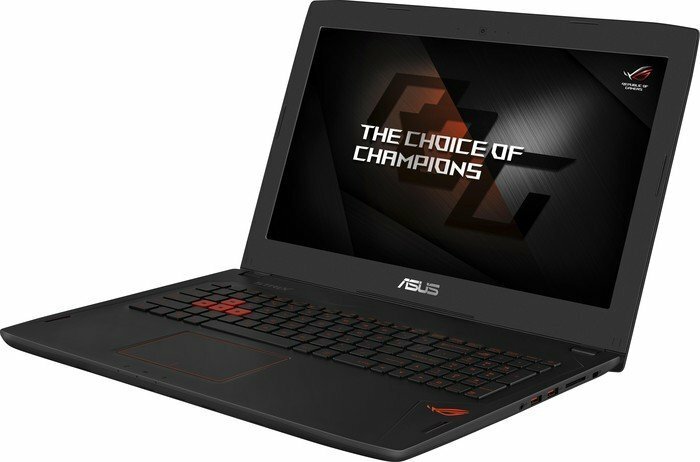 Model: Republic of Gamers, this is what Asus likes to call its game oriented laptops. 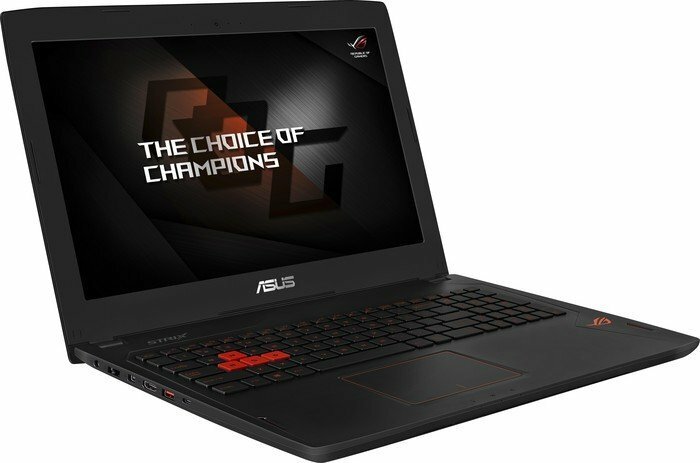 So, here we are with the Asus Strix GL502VS-FY030T. First of all, it is really easy to say it is a nice model. Starting from the look of the model, you get an aluminum lid and rugged polycarbonate base. The other parts are mostly plastic. But you do not get the feeling that there are cutting-corners to reduce the price tag. 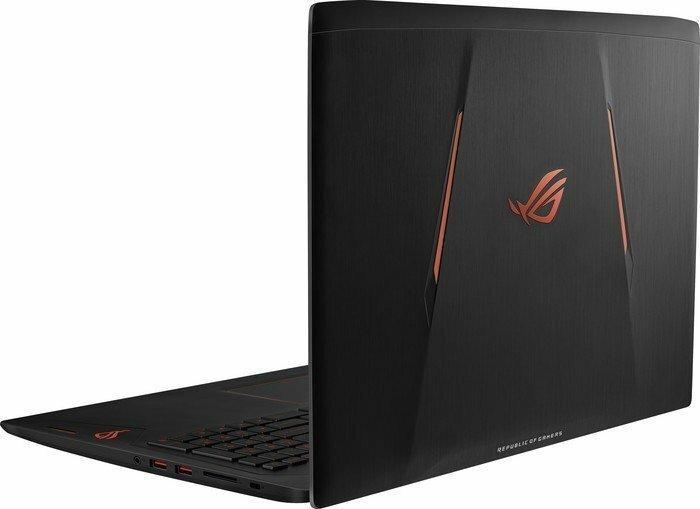 It is a bit thicker compared to other models from MSI, Razor or Asus, but it has so much performance inside, that you can overlook that part. Talking about components, a very powerful Nvidia GeForce GTX 1070 is accompanied by an Intel Core l7-6700HQ. These two alone are enough to guarantee a very fast system. But, you get a conventional HDD. Of course you can replace it with an SSD and make your system even faster. One thing to criticize is you get an older generation processor. Right now there are other models with Kaby Lake processors, but this one uses an older Skylake model. Is there a big difference? Well, not that much to affect your game play. 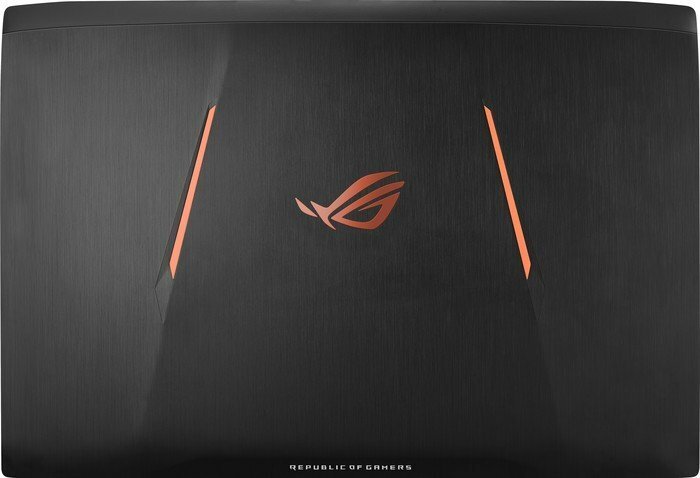 You might expect that the system temperature become unbearable due to the powerful components, but Asus placed two large vents at the rear of the case and one at the bottom. They manage to keep the system cool. The system gets hot at the bottom when games are played, but when you put the device on a surface, you will not even notice it. Palm areas etc. do not get hot at all. As it is said, there are big vents, so when performance needed, the fans go crazy. As a result, you get loud fans. But they are not too audible. Placing a passive cooler under the device helps the cooling system and can reduce the fan noise. A matte IPS screen is used. It has full sRBG coverage and does its job just fine. Users can enjoy videos, photos etc. But battery is where the device loses its shine. The battery can only deliver 3.4 to 4 hours under very light load. But, this is to be expected with such a powerful hardware. 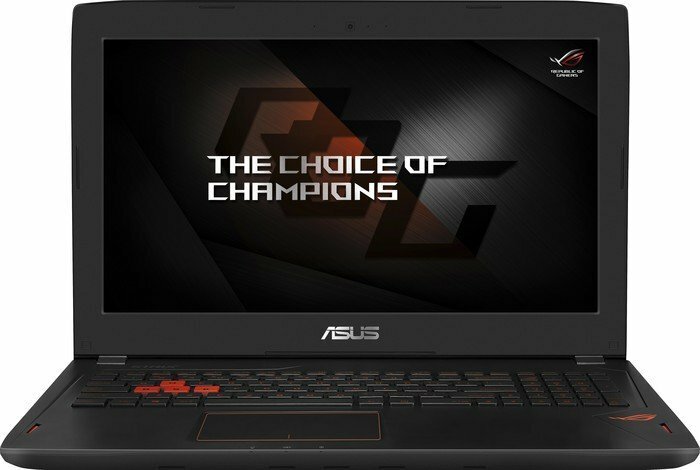 If you are an avid gamer who does not want to sacrifice mobility, with just 2.4 kg, the Asus Strix GL502VS-FY030T is just for you. Its connectivity options are also future proof and with its price tag, it is easy to say that it will be a good investment. But if you are someone that will mainly use this device for multimedia purposes or you are just a casual gamer who happens to play some minecraft or similar games, you should be looking for other alternatives. Of course you can have this beautiful device, but there are cheaper models that will just cut it for you. This device is good for gamers who like to be mobile and want a rather small device with a very good performance. 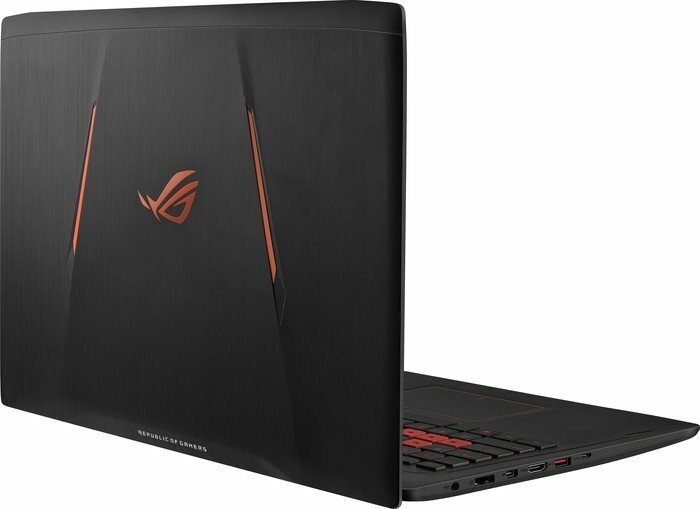 The Asus Strix GL502VS-FY030T definitely delivers and is worth the investment.